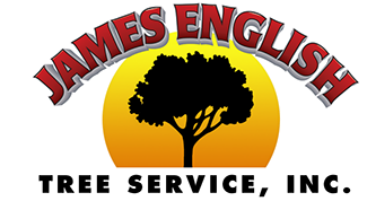 For local experts and professional tree service Wellesley MA residents count on James English Tree Service. For more than 25 years, we have delivered on our reputation for efficient, quality work at prices our customers can afford. We pride ourselves on offering a full range of services, including everything from land clearing to shrub pruning and more. Our reputation, over the years, has continued to build upon what we believe our customers are looking for: prompt, professional tree service and honesty only your local company can offer. Don't forget to ask us about our snow plowing services, offered to select areas throughout the winter. 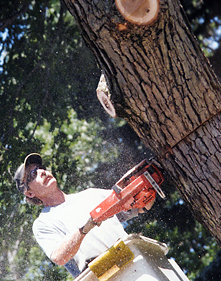 We have the manpower and the tools to handle your tree service needs, no matter how large the project. For a free estimate, and to speak to an expert today about specialized tree service, Wellesley MA area residents can call (508) 653-8243.